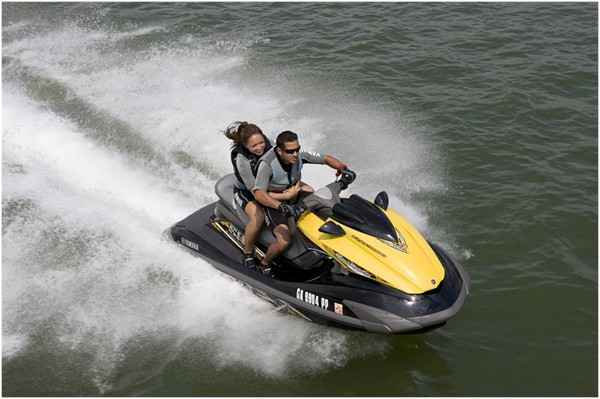 Located in Washington State you can enjoy our rental service at Alta Lake State Park where we offer boats, jet skis, water sport lessons, tours, and waverunners. This is a 180-acre camping park where the mountainous pine forests meet the desert in beautiful setting for all group sizes to enjoy. Alta Lake is about two miles long and a half mile wide so visiting this lake on the weekdays is preferred. The park offers good trout fishing during summer months and ice fishing in the winter.